The cycling community held a ride in support of Tito Bradshaw Monday night. SAN ANTONIO — A man who was left in critical condition after being hit by a suspected drunken driver downtown early Monday morning has died. 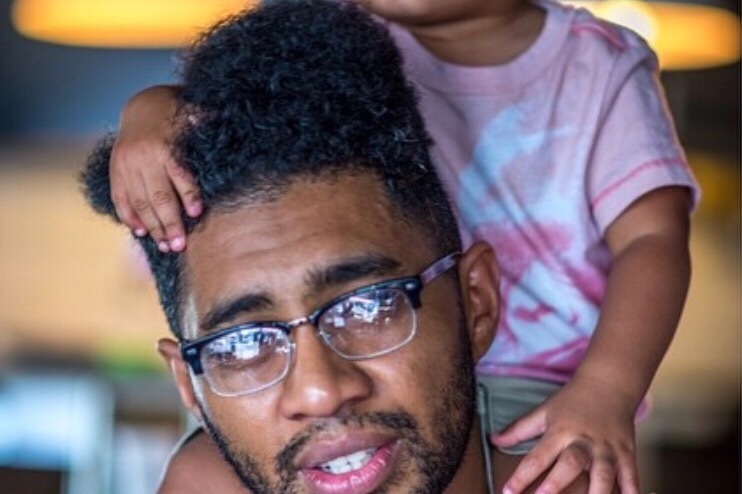 Tito Bradshaw, 35, was a prominent member of San Antonio's bicyclist community. In fact, if you ride bikes in San Antonio, chances are, you know who Tito Bradshaw is. Hey everyone: We are reaching out to y'all today for any support you can give for Tito and his family in this time of need. He has given so much to our cycling, music, and art communities, and now he's the one that needs our help. Anything and everything helps! Monday night, a crowd amassed on Hays Street Bridge to pay homage through a vigil and take one more ride in honor of Bradshaw. His father was there and addressed the crowd at the Hays Street Bridge. “Only thing I ask, Lord, is that there is a bike heaven up there to where my son is able to ride one more time,” his father said. Bradshaw’s father said his son just became a registered organ donor a few days ago. According to family and friends, Bradshaw was declared brain dead Monday afternoon. He remained on life support long enough to keep his organs healthy for donation. "Even after life he is still helping others," Baines wrote in a post. 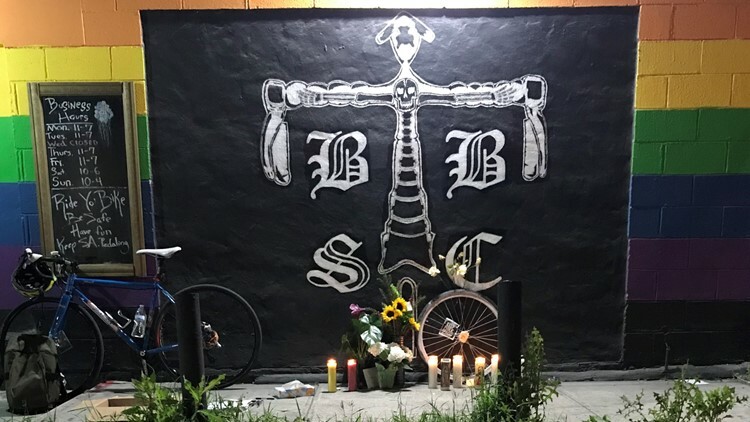 As the co-owner of the Bottom Bracket Bicycle Shop and Bottom Bracket Social Club, Bradshaw served as one of the pillars of the local bicyclist community. KENS 5 sat down with Bradshaw back in November after his shop was scammed out of thousands of dollars, nearly leading to the shop's demise. Bradshaw held a successful fundraiser following the incident and was able to stay in business for many months. Sadly, on March 8, the shop announced it had to shutter its doors just a few weeks before Bradshaw was struck while riding his bike downtown. A popular San Antonio bicycle shop is fighting to stay in business following a recent rash of unfortunate events and theft. 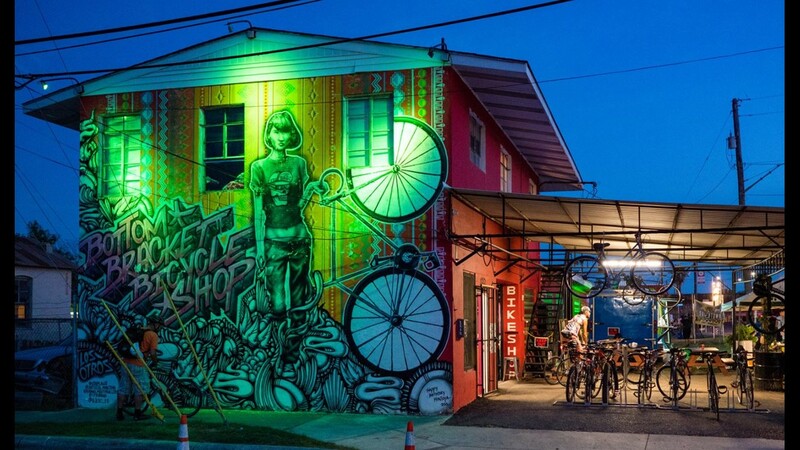 Bottom Bracket Bicycle Shop owner Tito Bradshaw took to Facebook Saturday to share details about a fundraising event that will likely determine whether or not the shop is able to remain in operation. 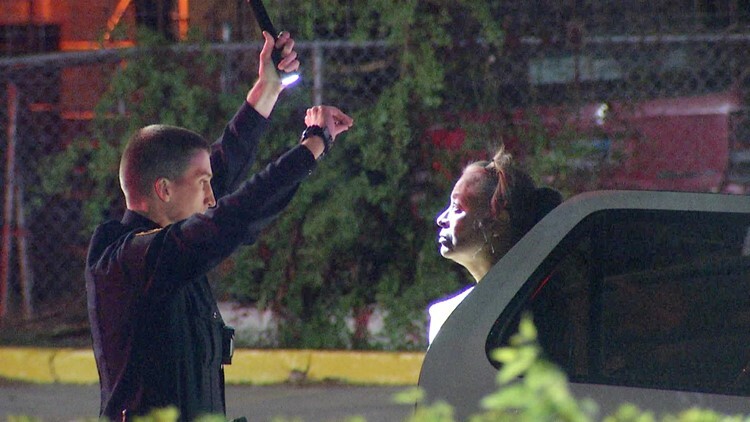 San Antonio Police said Bradshaw was hit by a woman driving a white Toyota sedan around 12:30 a.m. in the 1900 block of East Houston Street. 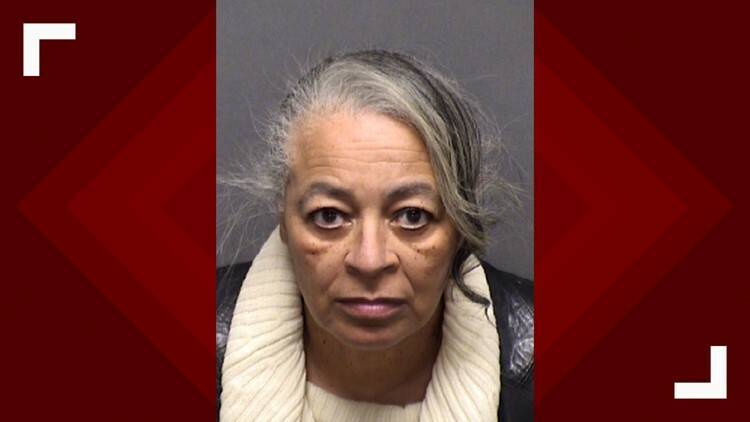 The driver, 67-year-old Linda Collier Mason, was evaluated at the scene and was arrested and booked for Intoxication Assault and Driving While Intoxicated. Mason was being held on a $77,000 combined bond. In a social media post early Tuesday morning, Bradshaw's business associate and close friend, Clayton Baines, posted about his death, saying, "I will not rest until Tito Bradshaw sees justice. In case you didn’t know, he was hit by a 67-year-old woman last night who was intoxicated. I will see to it that justice is served and my brother didn’t die in vain." Bradshaw leaves behind a 5-year-old son. A GoFundMe account has been established in Bradshaw's name to help raise funds for his medical bills and family. For more information or to make a donation, CLICK HERE.